Hamburg Port Services GmbH, was based on an initiative launched by the Hamburg Harbour Pilots´Association and was founded on 19 August 2004. Our company offers highly specialised shipping services. All hps experts have obtained a nautical sciences degree and are experienced shipmaster. It is these skills and experiences that form the core of the company. With such a wealth of knowledge, we have grown into a major training centre and have become a competent and reliable point of contact for shipping companies, planning offices, port service providers and authorities.When it comes to Maritime Resource Management training and AZIPOD propulsion systems, we are leaders in the field. 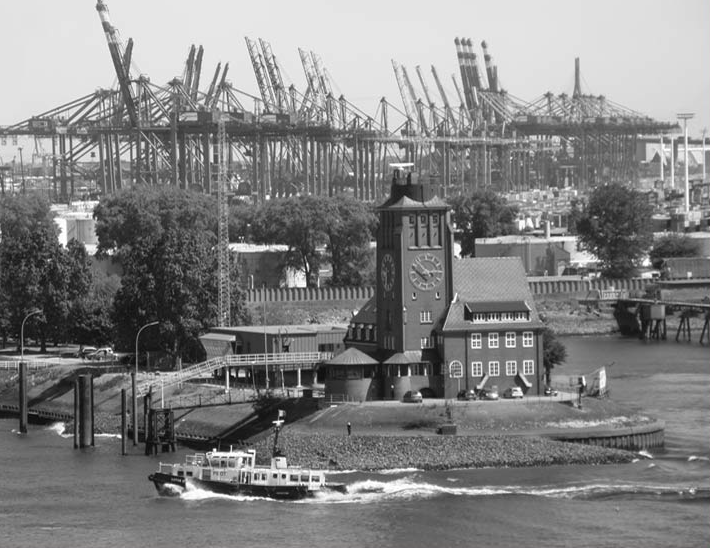 The company is based in the Hamburg Harbour Pilots Association’s historical pilots house.